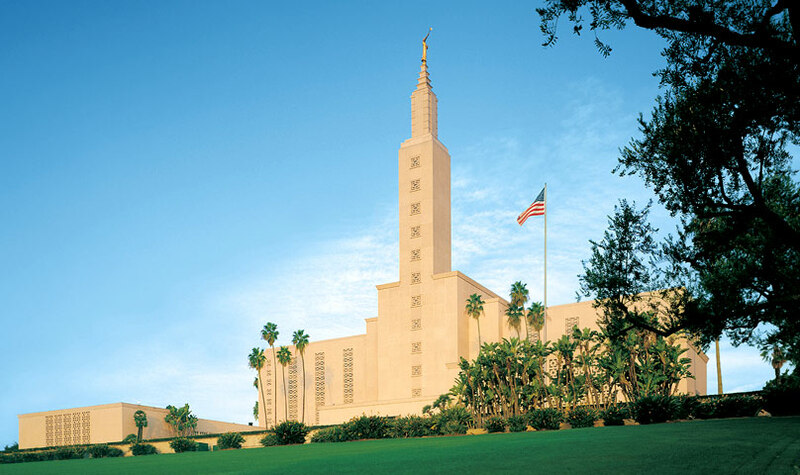 Print two copies of a full page size photo of your local temple on card stock/photo paper. Cut one of the pictures into as many squares as you expect attendees to your lesson. Put the pieces in a bowl and pass them around the room so each person gets one piece. Ask the sisters who has the most important piece of your picture? Which is the least important? Have the sisters come up to a table where you have displayed the other copy of the photo, a reasonable sized group at a time, to add their picture pieces to re-assemble the picture. Each small piece is needed & is appreciated. No piece is any less serviceable than another.